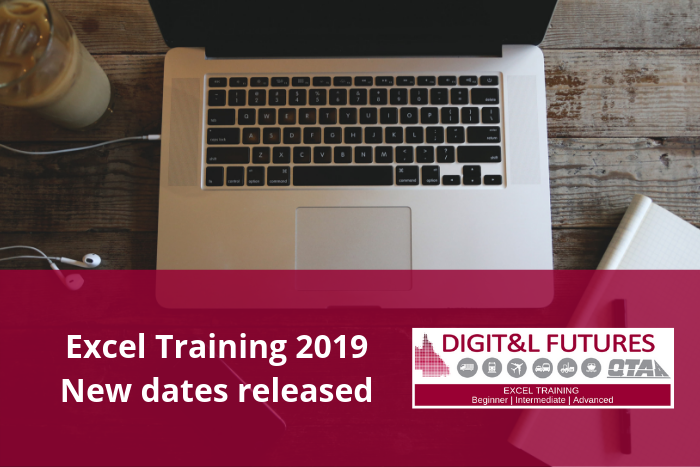 New dates have been released for Excel training courses in South West and South East Queensland funded under the DigiT&L Futures program. Training places will be offered in existing courses offered by TAFE Queensland. Limited funded places will be offered in each location and a minimum number of participants will be required for a course to proceed.